Our DUETT Furniture Collection has compact study and storage solutions that can be combined with our DUETT Beds. 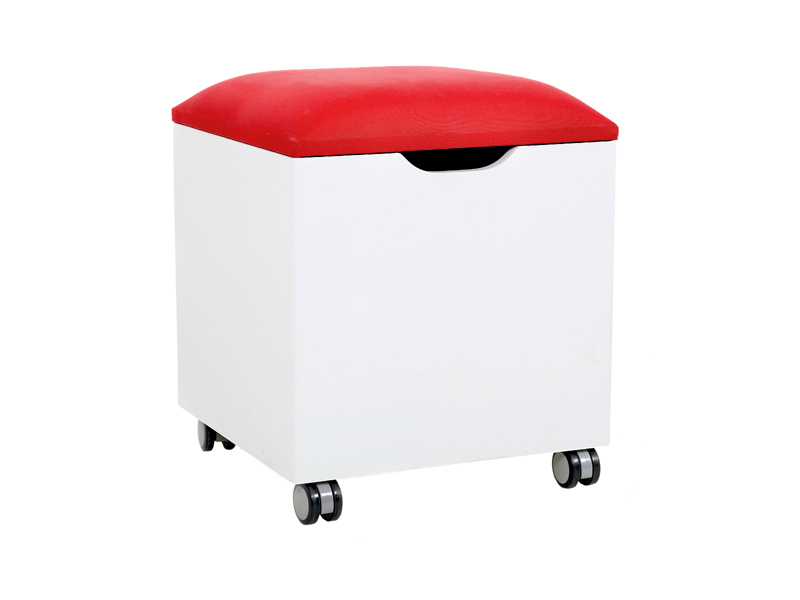 Our DUETT Stools are supplied pre-assembled. The seat of the stool can be lifted off to provide additional storage for toys and books in the base of the stool. Our DUETT Stool tops are available in: Blue, Pink, Red or Yellow. 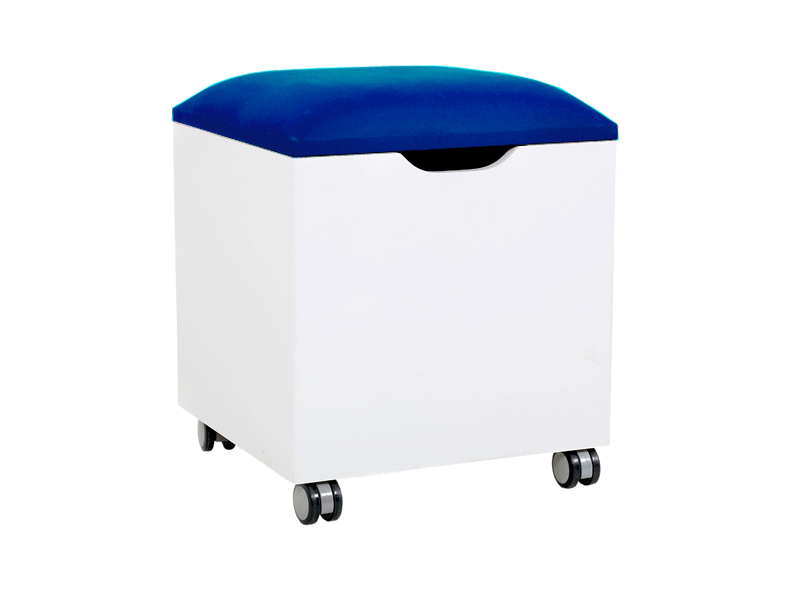 Notify me when Upholstered Stool (Blue Seat) DUETT Upholstered Stool is available.